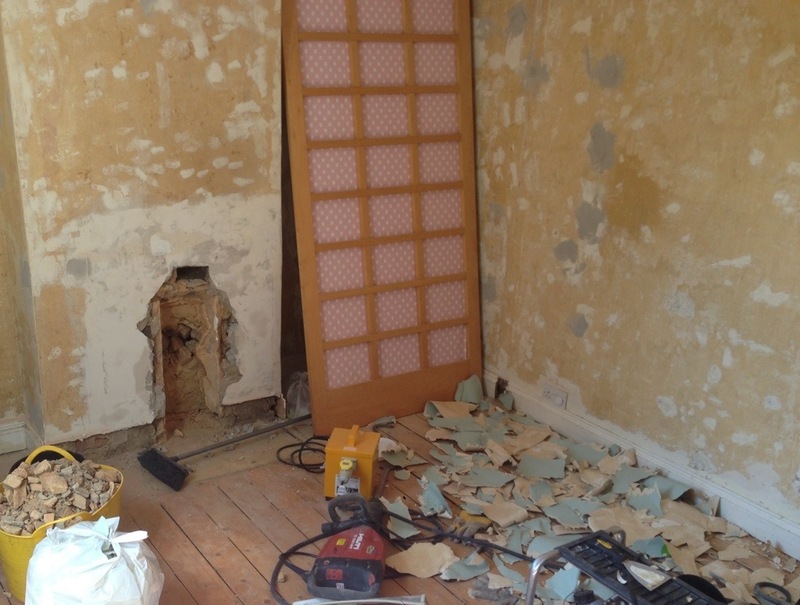 Ok I’ll fully admit that my blog has unfortunately fallen on the back burner due to somewhat hectic DIY renovations! 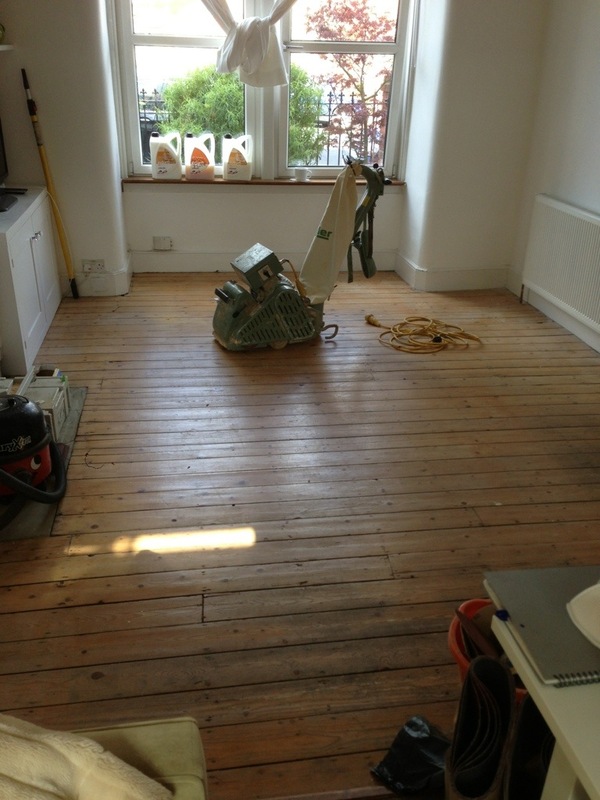 To be honest, I’m only getting some time now as we are getting the floors sanded and varnished as we speak and it feels like I’m on house arrest while they turn my house downstairs into a construction site. Lucky upstairs is a bit of a safe haven for myself and the kids. 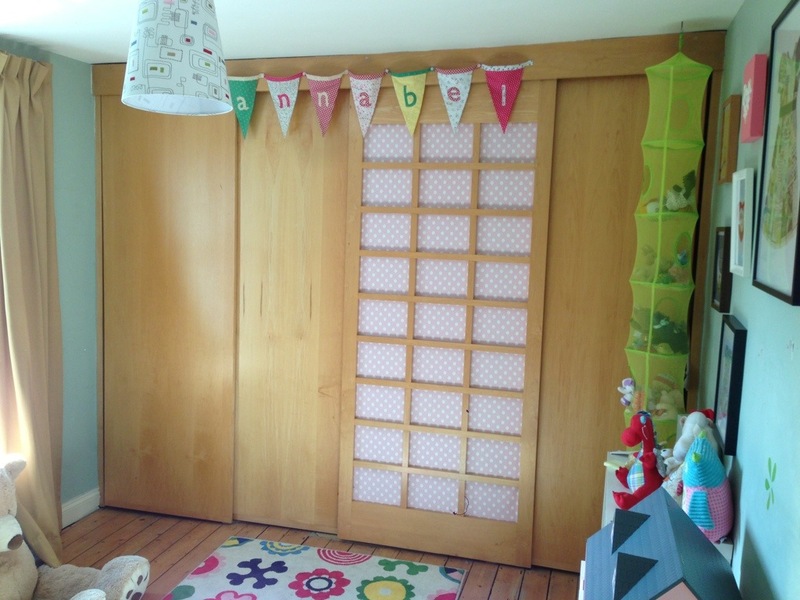 Having said that, we’re currently redecorating Annabel’s room to make way for a shared room for her and Lachlan. Can’t wait till its done. 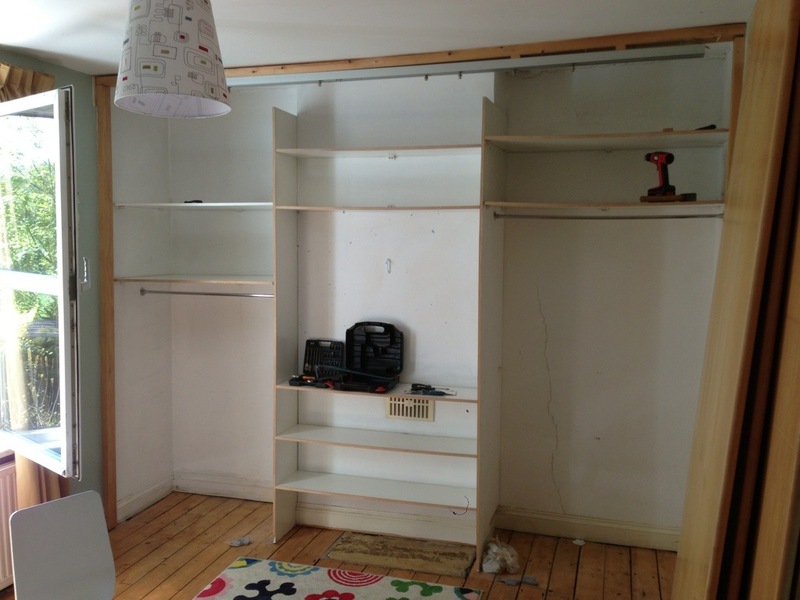 So here’s a non-extensive list of actions that have kept me away from my love of all things cooking and turned me into a makeshift tradie..
What has been achieved while having the kids around has been nothing short of a miracle to be honest! But it has us all crashing in to bed each night absolutely exhausted. Ps- wallpaper is the devils work..
Here’s some of the dining room. 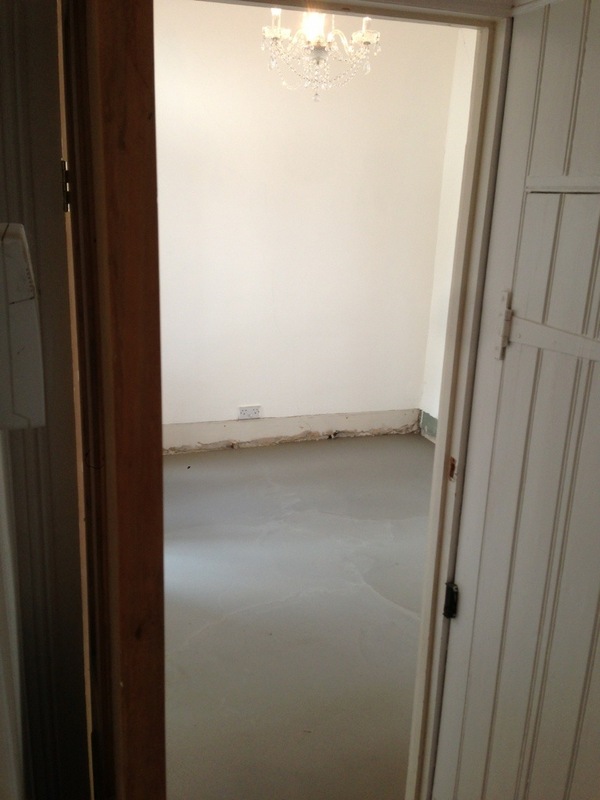 Believe it or not, concreting was pretty painless and fun! 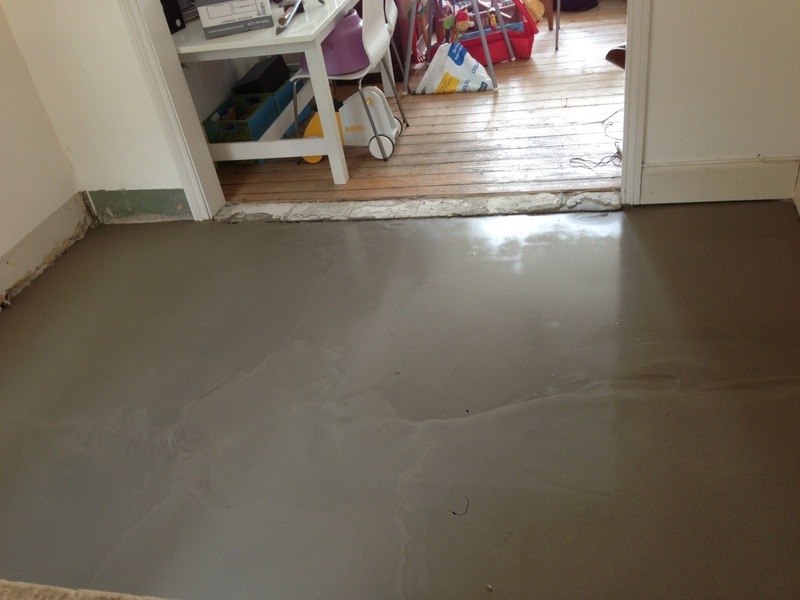 Jack hammering up the previous floor…not so fun.. 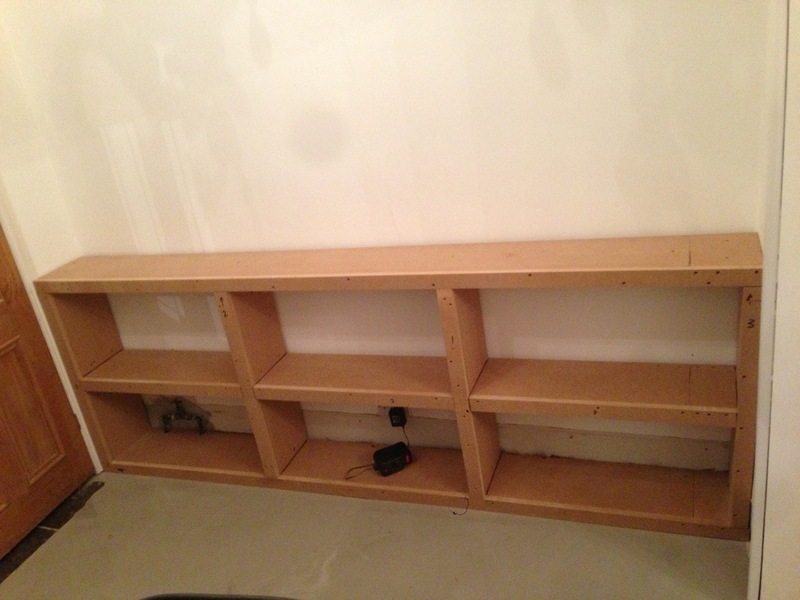 The shelves I built while the kids were in bed at night.. 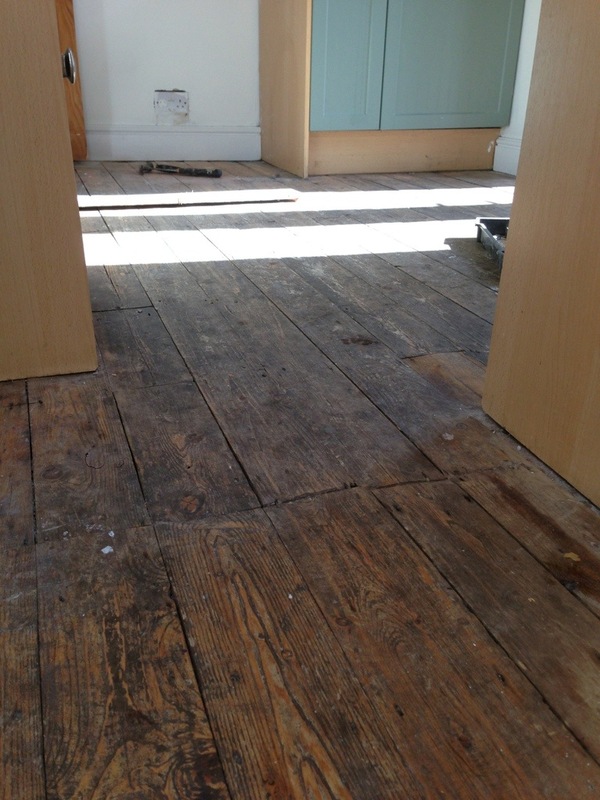 The before photos of the lounge and kitchen floors. 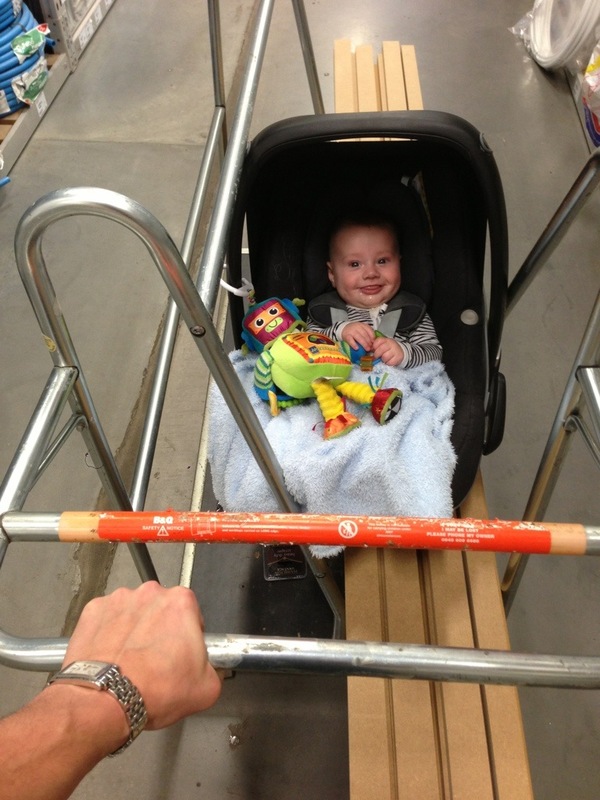 This entry was posted in DIY Daddy and tagged home, Renovations, style by whysamiam. Bookmark the permalink. Well done Sam. It’s looking great. You’ll be finished before us. We now have a leak in our new roof. Hilarious. 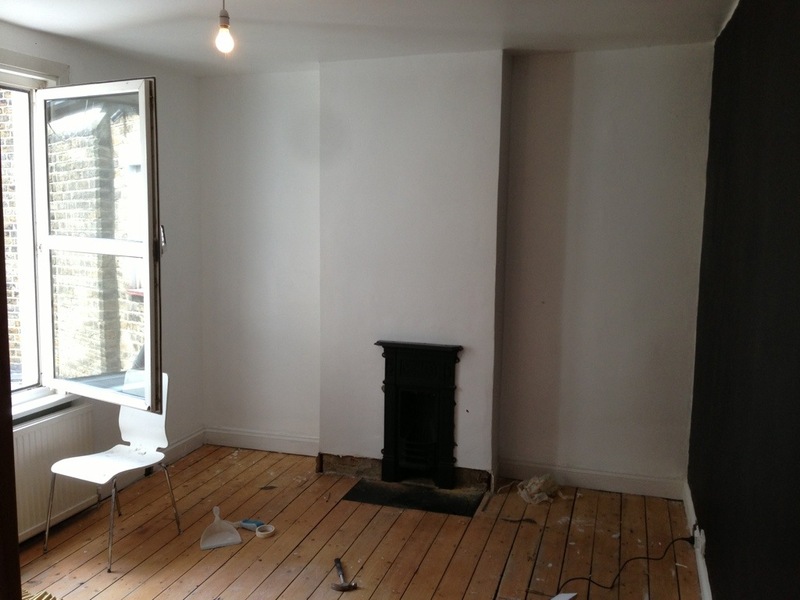 It’s all coming together….slowly… Oh that’s pretty average with the leaky roof! Fingers crossed its all over soon! That looks great! I’ll definitely give that a go. Thanks!